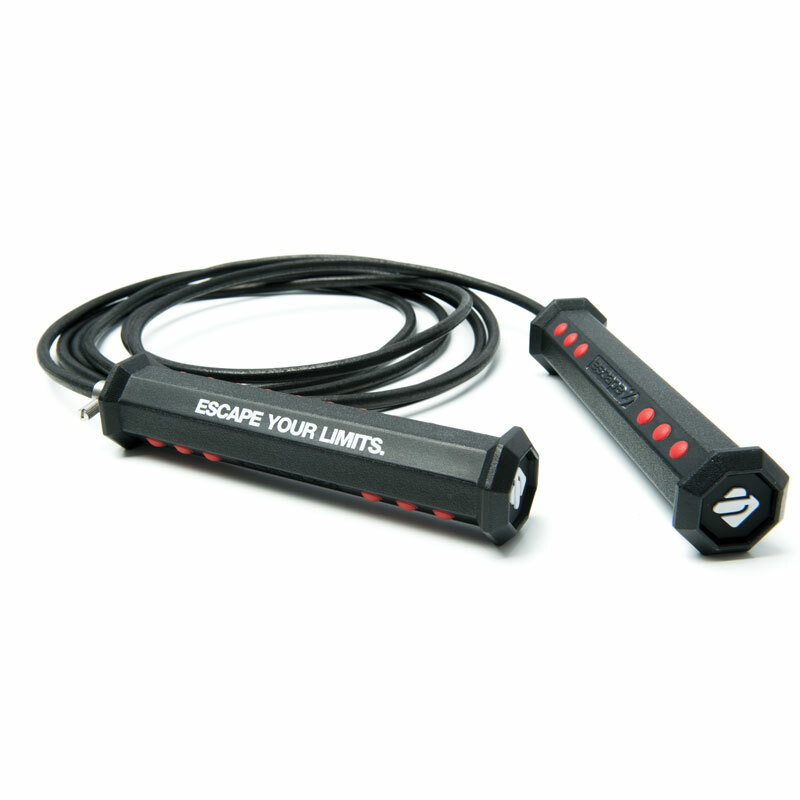 Escape Leather Jump Rope. Thicker and heavier for a gruelling upper body workout. This rope will take pride of place in the workouts of boxers and martial arts athletes. A heavier rope. Perfect for specialist combat and boxing gyms. The weight of the rope means the user has to work the upper body and the arms to get the heart racing. 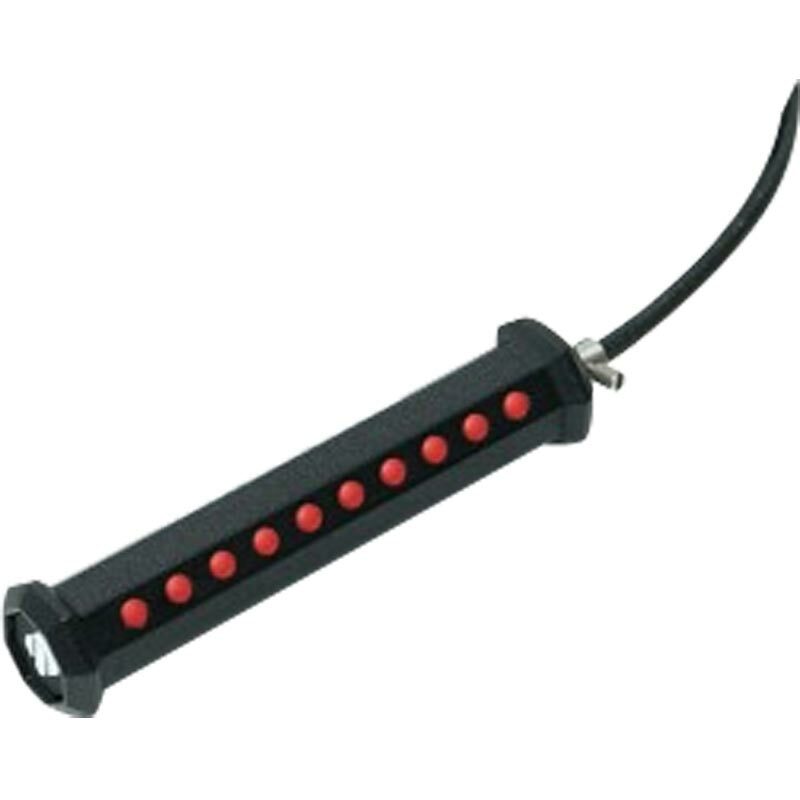 The leather jump rope is stress tested to 50,000 rotations to ensure maximum durability.